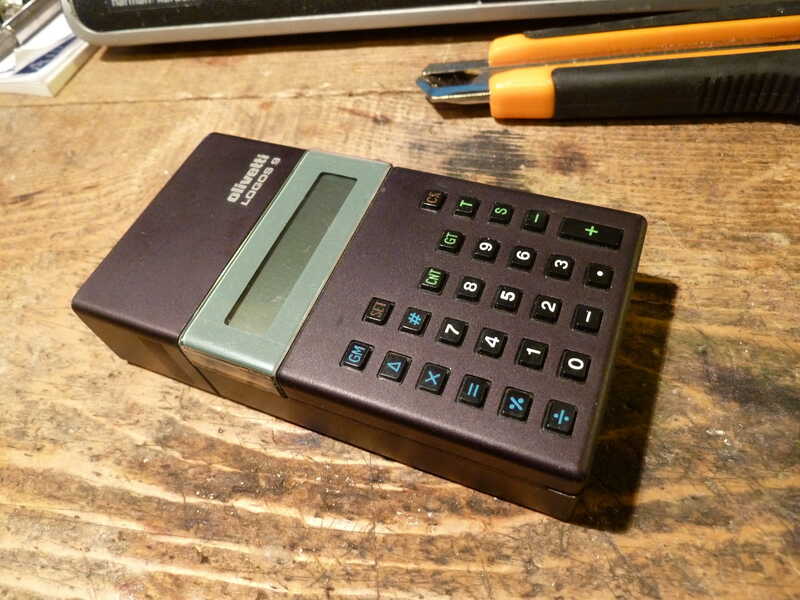 First Olivetti LCD calculator, with a little printer hidden by a sliding door. Splendid example of minimalist design by Mario Bellini. We hope to restore it!